National Donut Day is today. It is celebrated yearly on the first Friday in June. The day originally honored those volunteers who made and served donuts to servicemen since World War I. Today the day honors the delicious treat and its history as well. 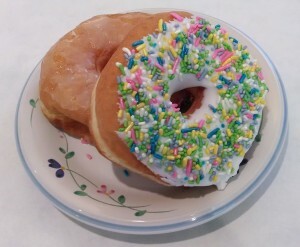 Over ten billion donuts are consumed yearly in the United States! 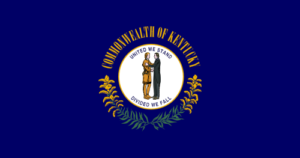 Kentucky became the fifteenth state of the United States in 1792. It probably got its name from either the Iroquois word Kenta-ke, meaning meadowland, or the Wyandot word Kah-ten-tah-teh, meaning land of tomorrow. Its state song is “My Old Kentucky Home.” Tourist attractions include Mammoth Cave National Park. Children could visit an internet site at: Kentucky. 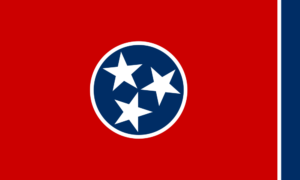 Tennessee became the sixteenth state of the United States in 1796. Its nickname is the Volunteer State. Tennessee’s name comes from tenase, meaning main village of Cherokees. The Grand Ole Opry, located in Nashville, attracts many country music fans. Children could visit an Internet site at: Tennessee. First recorded American earthquake occurred in Plymouth, Massachusetts, in 1638. Since English citizens had rarely experienced earthquakes, the colonists did not even have a word to describe their experience. Scientists today believe the earthquake was between a 6.5 to 7 on the Richter Magnitude Scale, making the earthquake one of the strongest ever in New England. Children could visit a WONDERFUL interactive site about earthquakes at: http://earthquake.usgs.gov/learn/kids/. James Daugherty (born Asheville, North Carolina, 1889; died Boston, Massachusetts, February 21, 1974) was a painter, illustrator, and author. He is one of only a few people who have earned both Newbery Awards and Caldecott Awards. His Andy and the Lion received a 1939 Caldecott Honor Award, and he earned another Caldecott Honor Award in 1957 for Gillespie and the Guards. 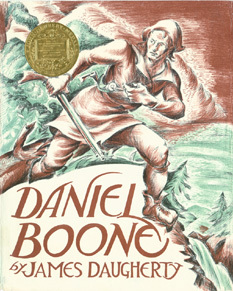 He was awarded the 1940 Newbery Medal for Daniel Boone. Jacques Marquette (born Laon, France, 1637; died near Ludington, Michigan, May 18, 1675) was a priest and an explorer. He arrived in the New World in 1666. He founded several missions before he met Louis Jolliet. The two, with five other people, started to explore the Mississippi River in 1673. Idea: Children could speculate on why a priest would become such an active explorer. Doris Buchanan Smith (born Washington, DC, 1934; died Jacksonville, Florida, August 28, 2002) wrote seventeen books for children. Her A Taste of Blackberries was published in 1973. Italy celebrates Republic Day. It became a republic in 1946. Slightly larger than the state of Arizona, the country supports a population of 61 million people. Rome is the capital, and its mountainous interior supports olive groves and vineyards. Bulgarians celebrate Hristo Botev Day. In 1876 Hristo Botev, writer and hero, died while fighting the Turks. Today Botev is a national hero in Bulgaria. 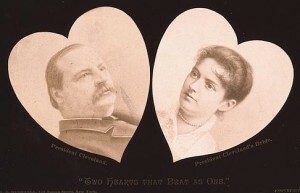 Grover Cleveland became the first and only President to wed in the White House when he married Frances Folsom, age 22, in 1886. Idea: Children might find out how Frances and Grover met. Native Americans were given citizenship in 1924. President Calvin Coolidge signed the Indian Citizenship Act, granting between 125,000 and 300,000 Native Americans full rights. They did not have to apply for citizenship, and they could keep their tribal rights. Children could learn more at: Citizenship.